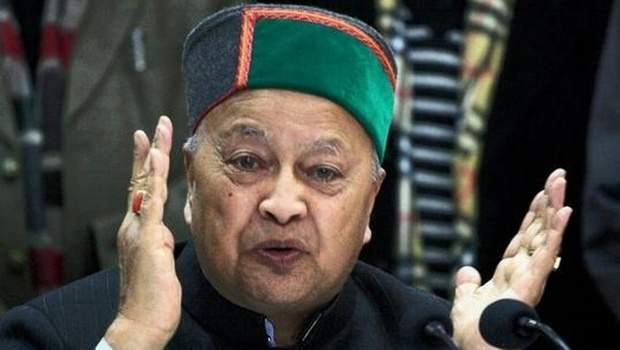 CM Startup Scheme: Himachal Government has recently launched a scheme “CM Startup Scheme” to encourage emerging businessmen and ventures, aiming to build a strong manufacturing and technology hub and to provide more employment options within the state. The scheme has launched on 15 December 2016 by Chief Minister of Himachal Pradesh (HP), Virbhadra Singh. The move is a great step taken by the government to give opportunities to the budding companies, especially startups to set up in the region. The scheme not only provides opportunities to industries but it will also contribute to the development of the state. The objective of the scheme- New ventures will get an exemption from inspection for up to three years under the Scheme. 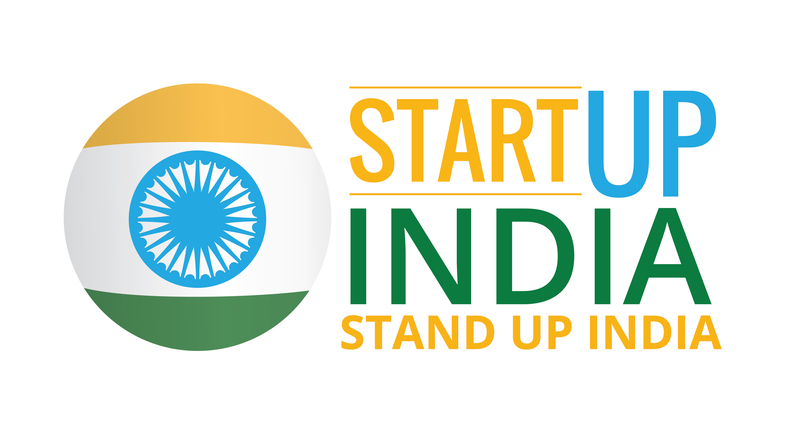 The government believes that the new startups will not only develop the state but also provide employment chances to the unemployed youth in the state. Under the scheme, all Startups, new industries, innovation projects would be eligible for availing applicable incentives for components. The same encouragement cannot be availed on the same component under State and Central Scheme. Help entrepreneurs gain knowledge, expertise and give assistance as provided under several schemes being implemented by the State/Central Gove./ other institutions. To promote Industrial development an infrastructure in the State. People who have planned to setup in the state will be required to submit only self-certified documents on manually. They will get provisional registration within 15 days from the submission of the document by the concerned department. Self-certification will decrease the regulatory burden on Startups. Startups shall be allowed to self-certify compliance with labor laws and environment laws and any other statutory/mandatory laws. Department like Labour Dept., H.P. Pollution Control Board, Drug Deptt., Food &Civil Supply Dept will not inspect to the owner and, will be done for 3 years without permission of the head of the department. The suspect will only be inspected if the concerned department finds any violation of the rules and get written complaint against anyone and approved by at least one senior officer to the inspecting officer.